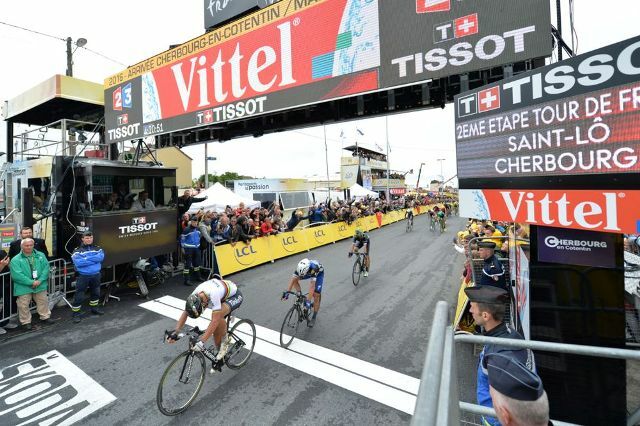 The day after Mark Cavendish took the yellow jersey for the first time, Peter Sagan did so as well as he claimed his fifth stage victory at the Tour de France since his debuts in 2012. The peloton caught breakaway rider Jasper Stuyven 500 metres before the line at the uphill finish at Cherbourg-en-Cotentin. 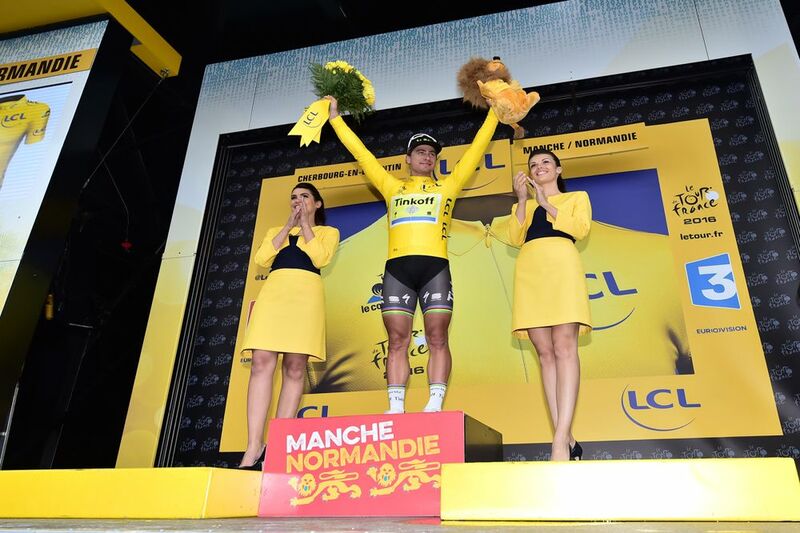 French sensation Julian Alaphilippe took the second place to move into the lead of the best young rider competition.